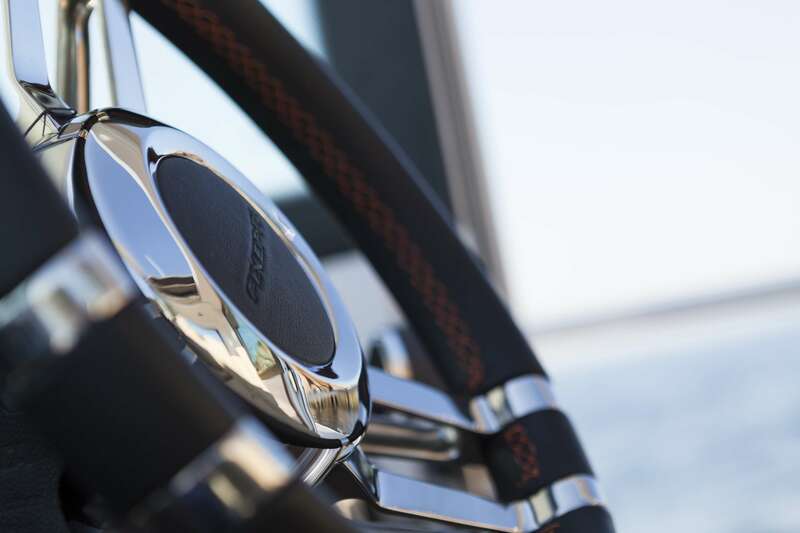 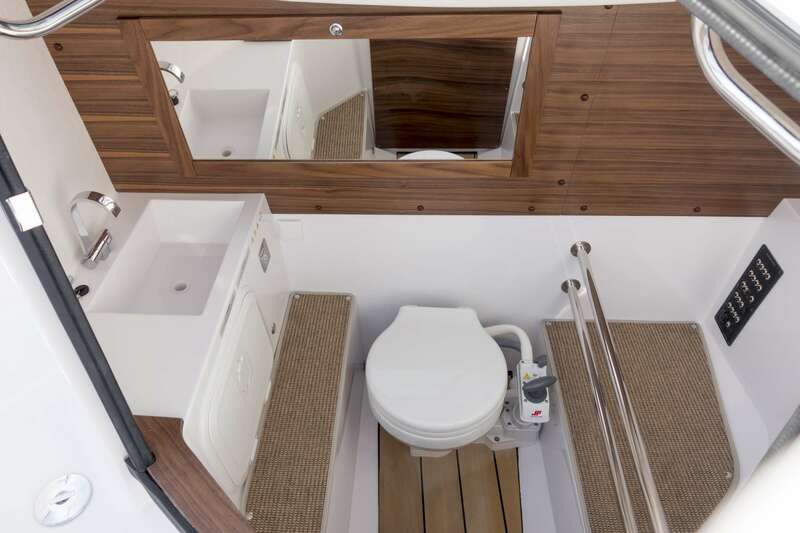 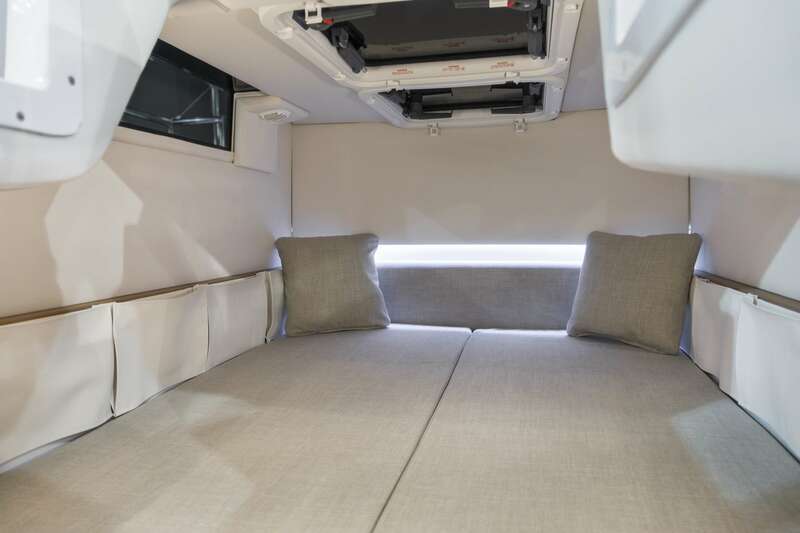 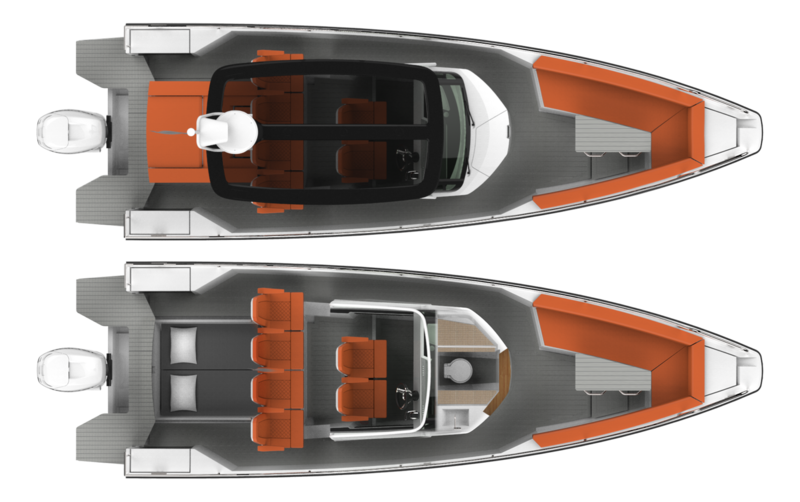 The Axopar range is the result of long time experience and passion for boating. 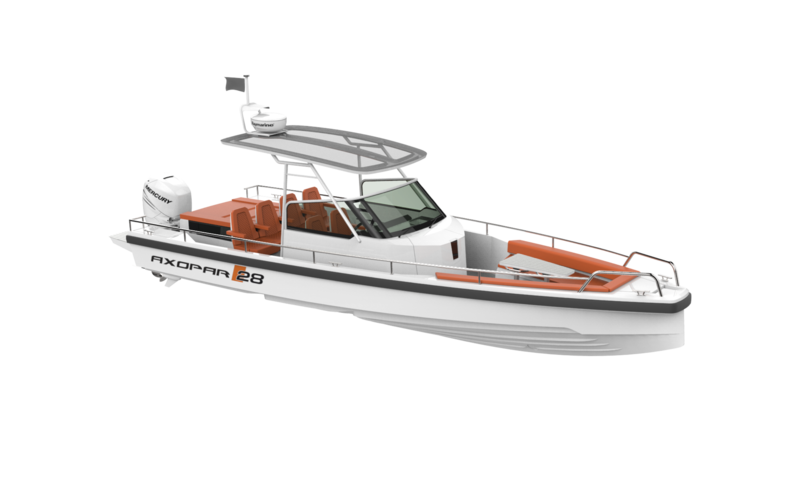 Designed and developed by true boating enthusiasts for the quality conscious boater. 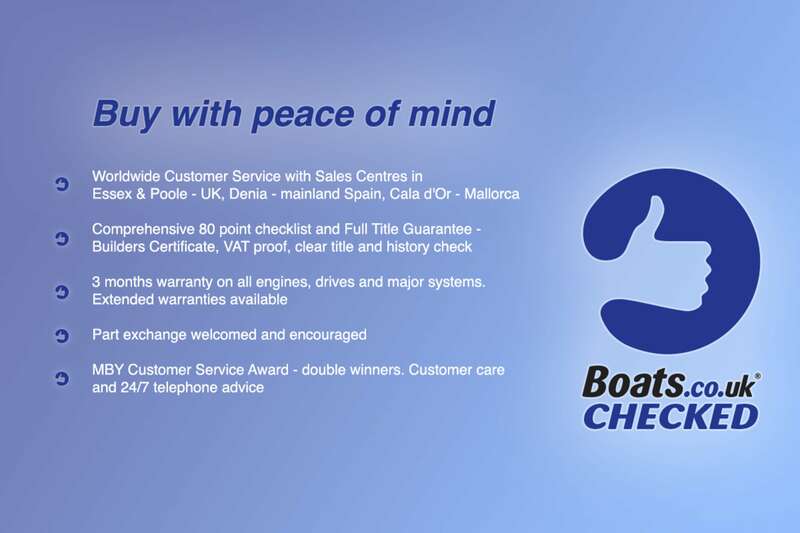 Please contact us on +34 606 396 500 for further information about boat share option or to arrange the viewing.